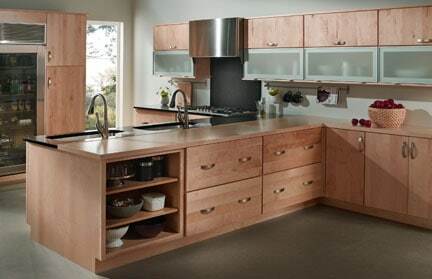 Maple cabinets set the bright, fresh tone of this contemporary kitchen. 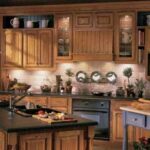 Hundreds—if not thousands—of styles are made from a broad range of materials: fine hardwoods, laminates, veneers, painted particleboard, and more. 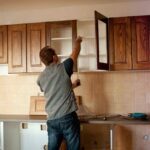 Considering this and the fact that kitchen cabinetry is often the most costly part of a new kitchen, it only makes sense to choose cabinets wisely and care for them well.